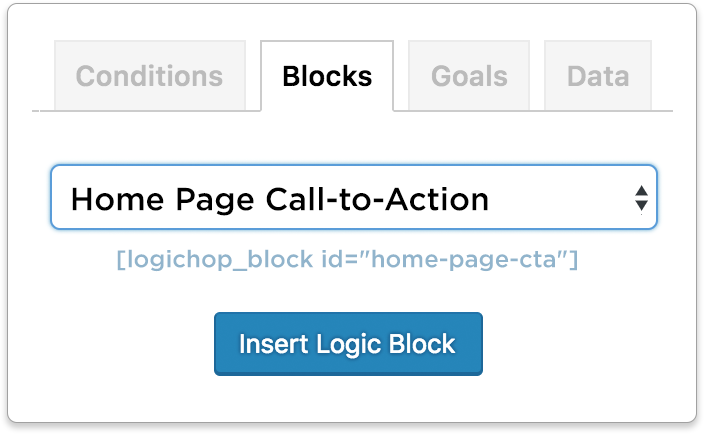 Here’s how Logic Hop makes it work for your website. Data profile? Show it to me! Put Logic Hop to work for you! 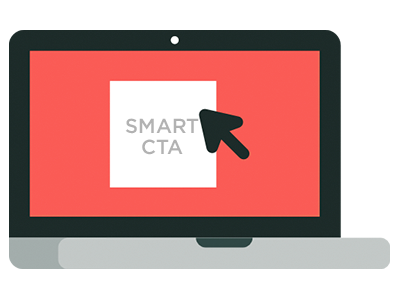 A quick tutorial on how to automate your marketing with smart landing pages. Want to show products based on users’ geolocation? See how in this easy tutorial! 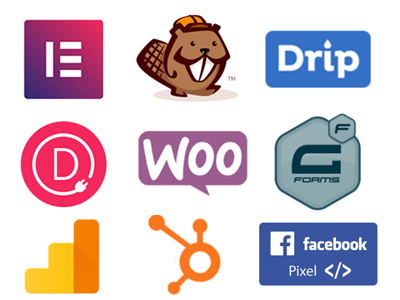 Personalize with any editor – Advanced integrations make it easy to create awesome content. Powerful tools anyone can use. 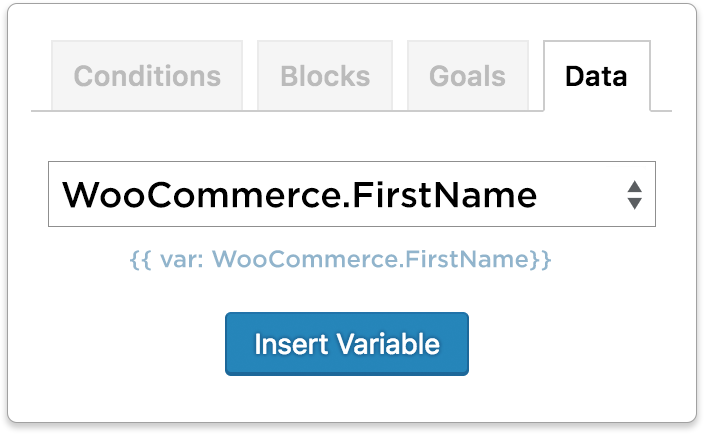 Logic Hop makes personalization easy. And we’re always here to help if you need it. 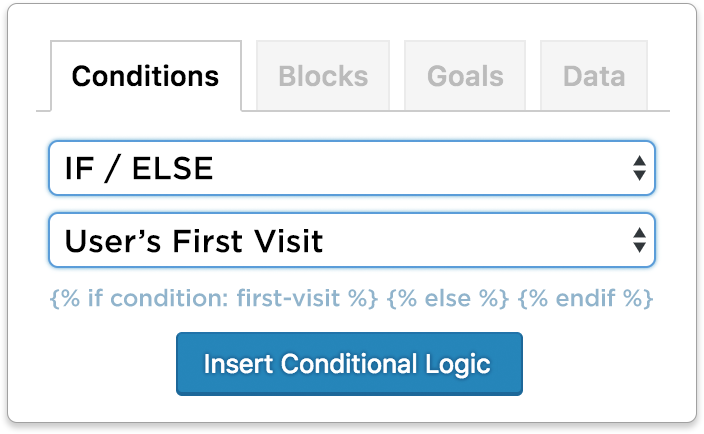 Click-to-build powerful conditions for content personalization. Ready-made conditional logic makes it easy to display dynamic content. 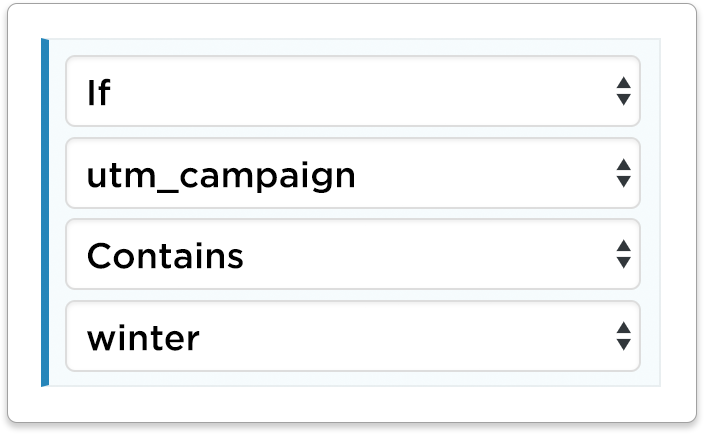 Click-to-add Logic Tags for displaying dynamic user data. 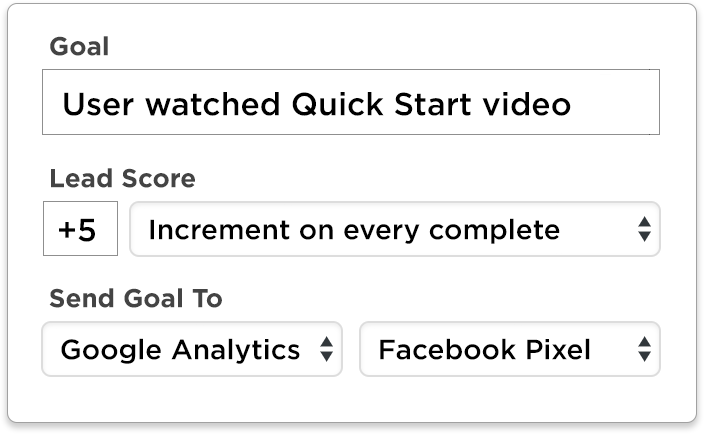 Track & score user actions then use them to personalize in real-time. 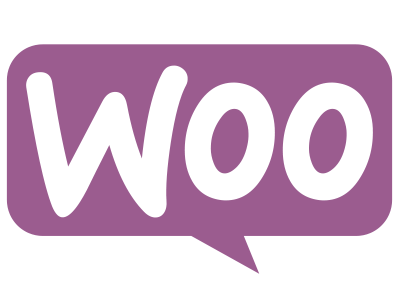 A simple, yet powerful, Call-to-Action builder anyone can use in minutes. 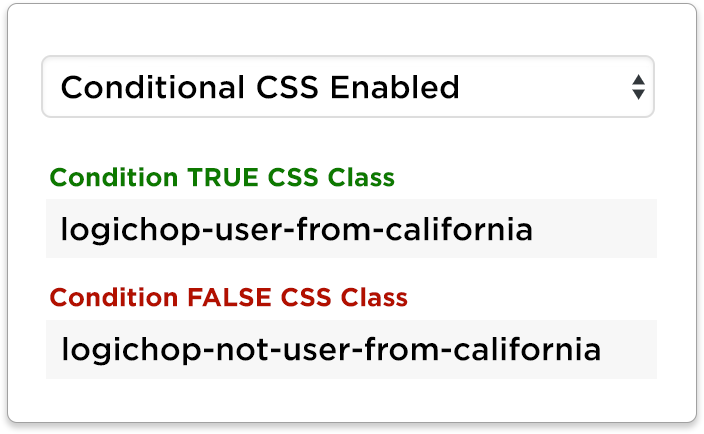 Automatically generates CSS based on individual user actions. ☕ Personalize your site in the time it takes for a cup of coffee! Seriously. It’s that easy to get started… What are you waiting for? Want to learn more about personalization? Book a free demo and we’ll answer any questions you may have. 👋 Psst... Want to see some personalization in action before you bounce out?